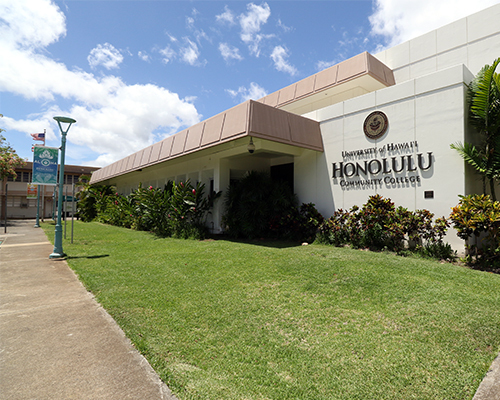 The University of Hawaiʻi administration is proposing a decrease and subsequent freeze in tuition rates at all UH campuses, including HonCC. The proposal would decrease approved tuition rates for nearly all students for the 2019–2020 academic year and then freeze those lowered rates for the 3-year period from 2020–2023. The proposal comes at a time when enrollment at most schools is declining and tuition at UH’s four-year institutions has risen above many of its peer institutions. For HonCC students, here’s what the new annual tuition rates would be.